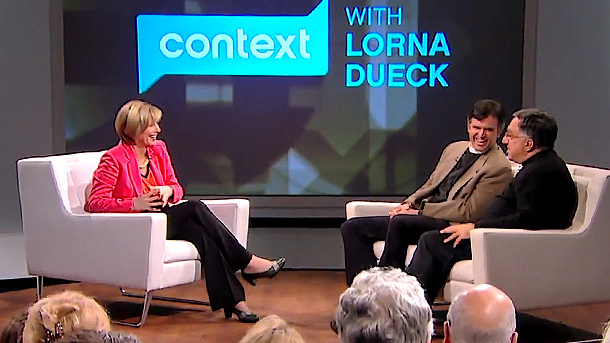 Context's Lorna Dueck with Fr. Thomas Rosica - Hell: Is It Real? There's a lot of context to be discovered on the topic of hell. Context to be found in scripture, church history, and our own personal histories. To help us make sense of it, a Catholic and a Protestant guide, Rev. Will Ingram, Senior Pastor at St. Andrew's Presbyterian Church in Toronto and Fr. Tom Rosica, member of the Pontifical Council for Social Communications, CEO of Salt and Light Media Foundation. We started out today to ask is hell real? Whatever your view may be on hell, I love how simple Jesus makes it to avoid hell. It's found in the book of Luke - the journalistic writer on Jesus. In Luke 23 a thief with a life of regrets is dying and he turns to Jesus and asks, "remember me when you get to Your kingdom". Jesus says - "I assure you, today you will be with me in paradise". That's the posture we need in facing death: "Jesus, remember me." Eternal life always has been and still is all about a longing for Jesus. Longing for what Jesus represents, what Jesus means, and longing to try and follow the words of Jesus. Whatever our capacity, the journey to paradise happens because of Jesus - -"you will be with me" Jesus said. 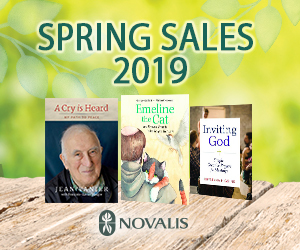 We don't often think about dying here at Context, but today, with bestsellers and movies tackling it - it was our job to do it also.